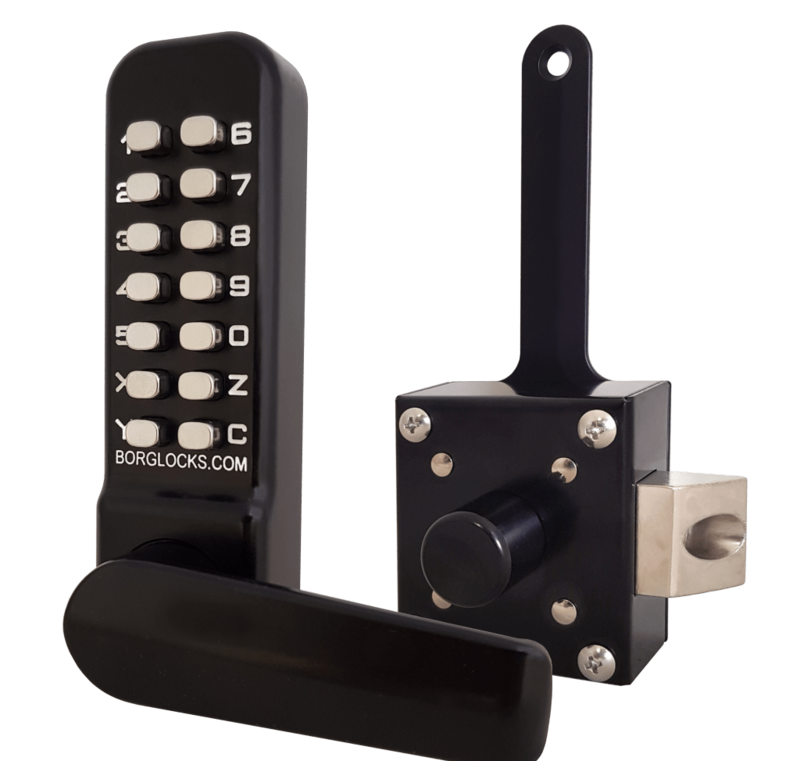 The BL4400 series uses the same keypad found on our popular BL3400 series. Equipped with a rim-fixed slam latch, the BL4409 is ideal for situations where a standard mortice latch might be too big. The BL4409 is available with a rim fixed slam latch. 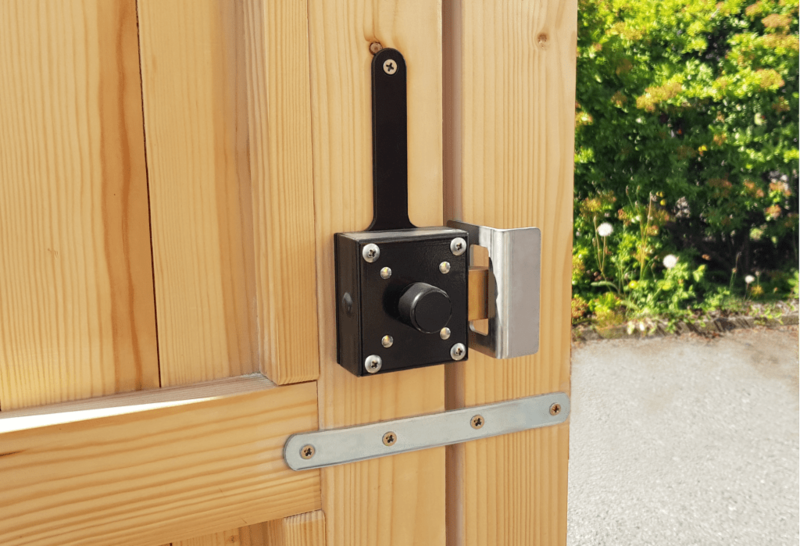 Designed for applications where the gate is too narrow for any mortice latch. Fitted in place of the inside handle, this offers a solution for applications where conventional locks may not work. This model is designed to work as a medium-heavy duty model for external use. Sharing the same footprint as the BL2600 series, this can be used as a direct upgrade. 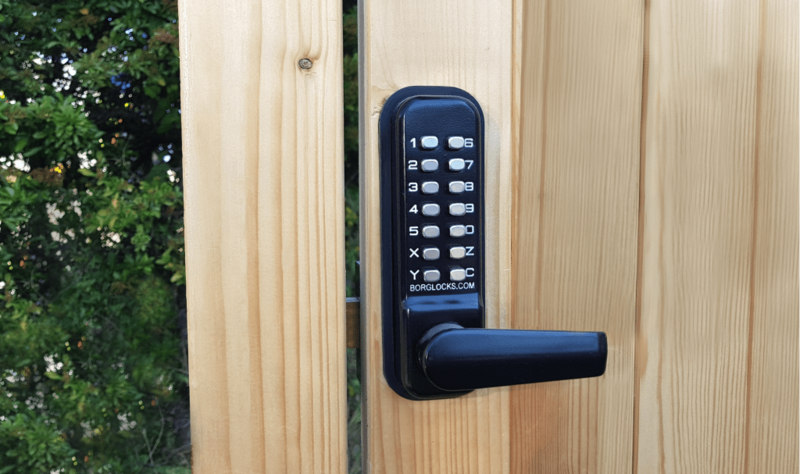 This is suited and designed for use on external wooden and timber gate applications.